Every year during Advent, children and adults at the Bavarian Sea get into the Christmas spirit. The Christmas market in Prien also became an attractive and varied market for Priener citizens and guests. 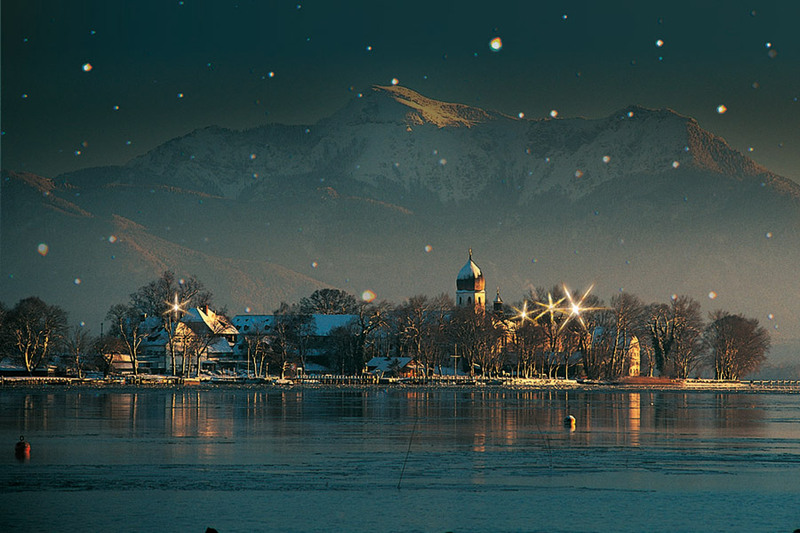 Together with the Gemeinde of Fraunenchiemsee the Priener Tourismus GmbH organizes on the island of Fraunchiemsee one of the most romantic Christmas markets. 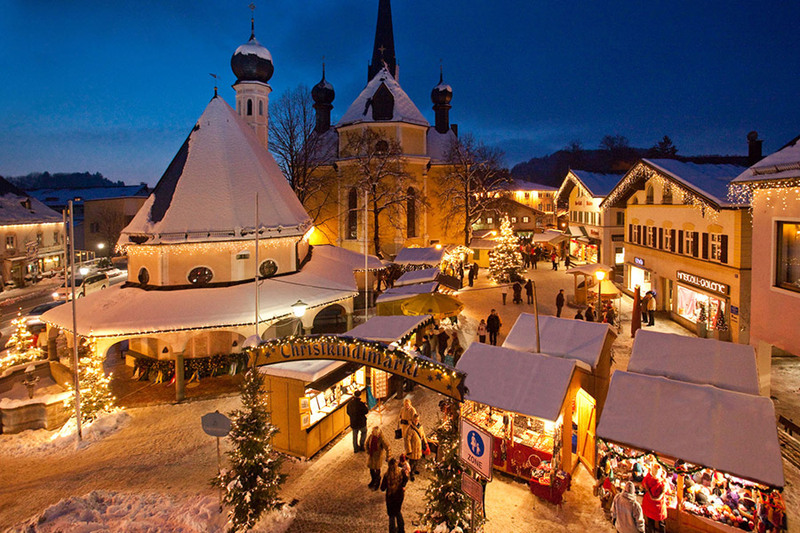 Get inspired by the magic of Christmas from 29th November to 1st December and 6th to 8th December 2013 and join the Christmas market on the island women. 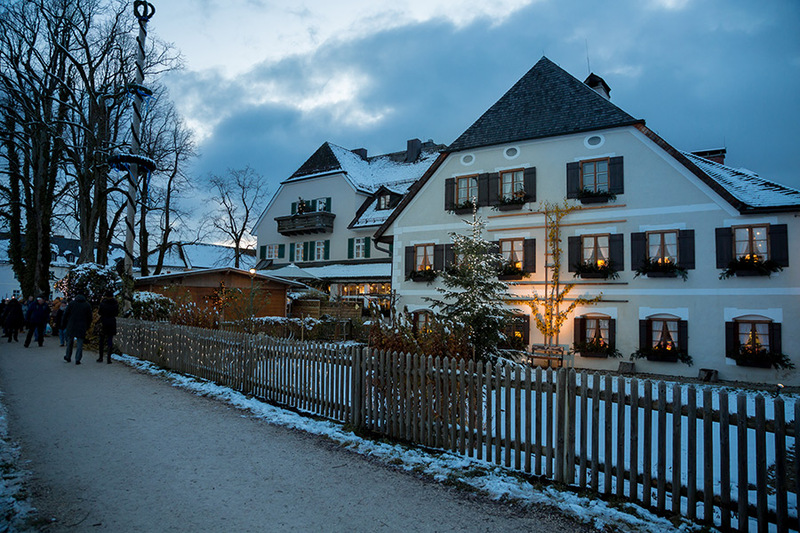 We recommend you travel by public transport to the station in Prien am Chiemsee. With a combined ticketyou get from the station Prien with the RVO shuttle to the port Prien/Stock and will ship directly to thewoman on the island. In the City center of Prien is plenty of free parking. From the station you can also use the combined ticket. 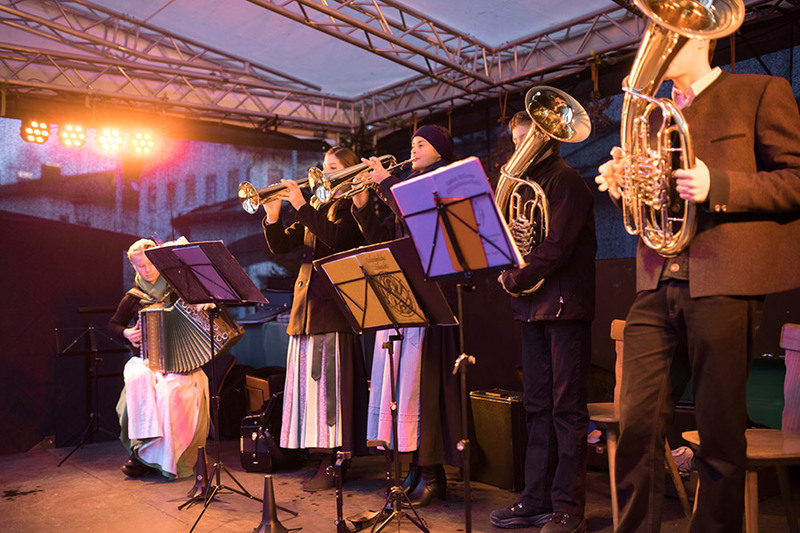 The Christmas market in Prien became an attractive and varied market for Priener citizens and guests. Visitors can immerse themselves in the festive mood and the magic of fine art, crafts, culinary delights andadvent performances.